One big vocabulary and pronunciation problem in English is knowing how to pronounce the English names of countries, nationalities, and languages. In today’s lesson, I’ve organized the words into categories that can help you remember them better. 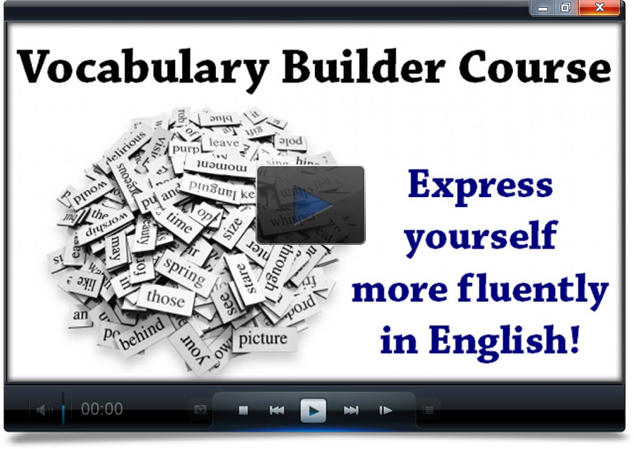 You can also practice your pronunciation of the country and nationality words. Notice that some of these words end in -IAN, but the “I” is silent. * There are two ways to pronounce the syllable: GWAY (like “way”) and GWAI (like “eye”).